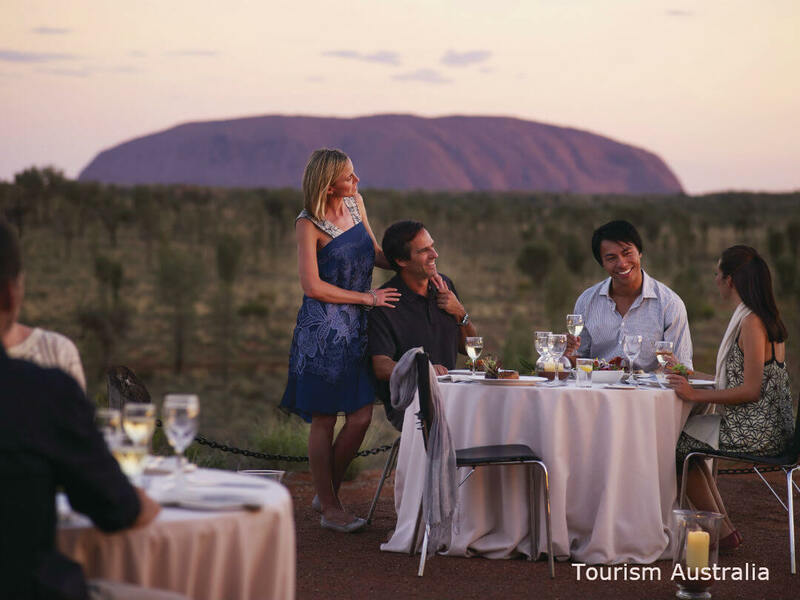 It would be hard to pick which is better, an early morning tour to watch the sunrise over Uluru or sipping champagne as the sun sets over Uluru. 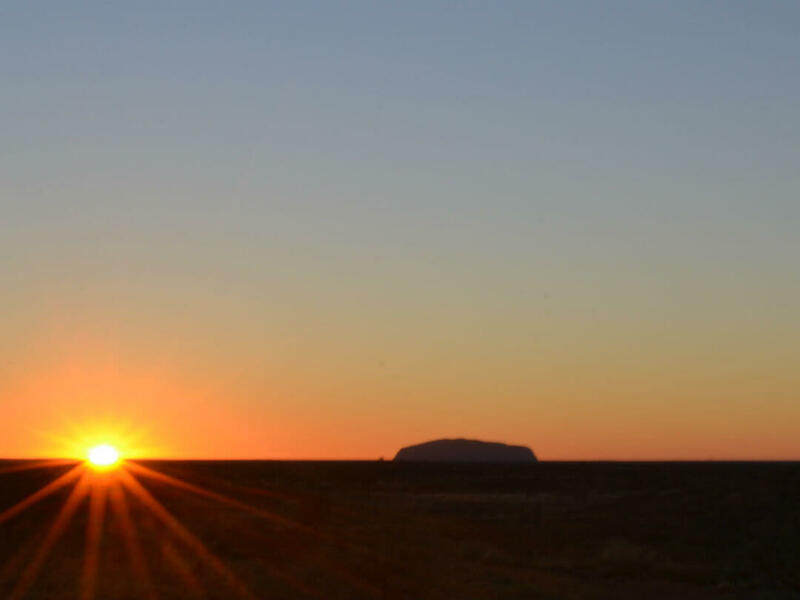 Clear skies and normally cloudless days make any Central Australian sunrise or sunset spectacular, but adding in the transformation of Uluru and the surrounding landscape and you have a once in a life experience only available twice a day. The only downside is that many visitors find the allure of seeing just one more sunrise too tempting and holiday sleep-ins are forgotten. The Kata Tjuta sunset viewing point also provides a unique view of a distant Uluru. 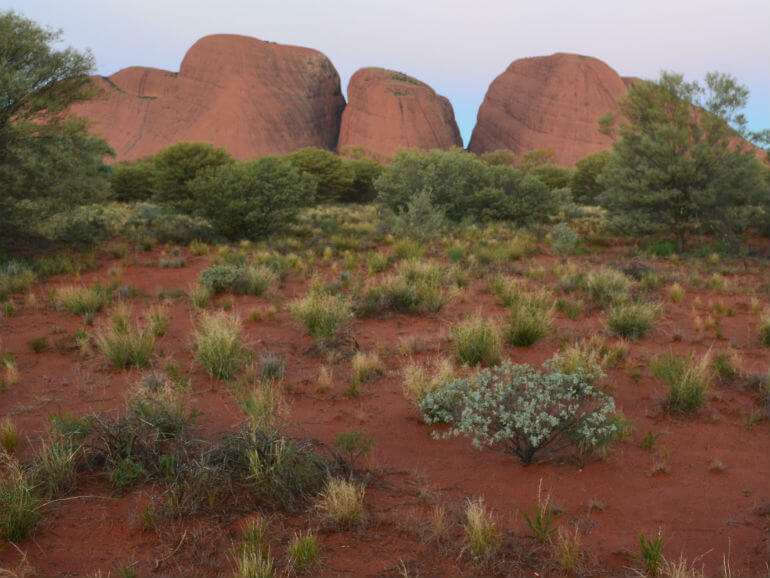 Take a tour to Kata Tjuta (‘many heads’) and learn about the history and significance of the area from your experienced guides. Although not as popular as a sunrise or sunset tour of Uluru, mostly due to the additional time to get there, the viewing point for Kata Tjuta provides an excellent outlook on both Kata Tjuta and the distant Uluru. 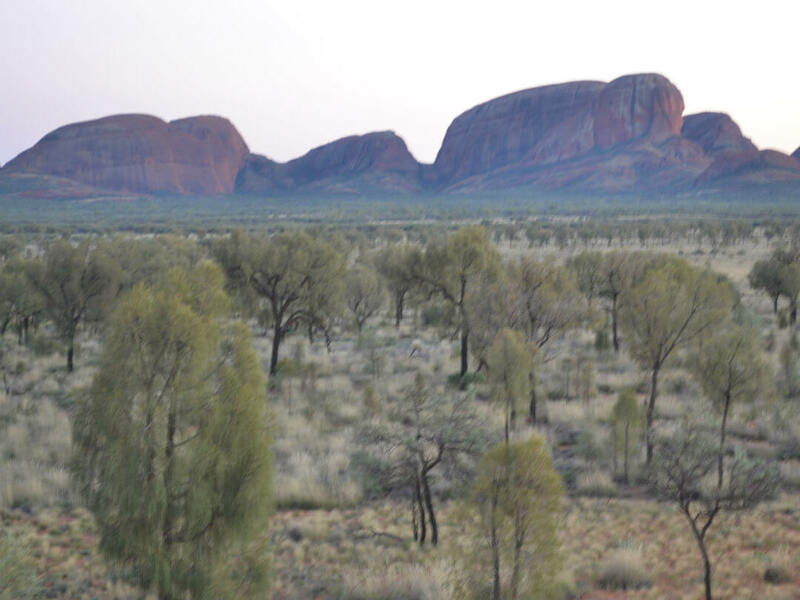 The popular combination is a morning or afternoon viewing of Kata Tjuta and a gradual walk between some of the 36 domes making up this rock formation. As you walk between the domes you will feel the cool breezes that give this area the name ‘Valley of the Winds’ and you may be surprised to see the amount and size of trees that flourish here. The vibrant bush form a contrast to the more arid scub around Uluru. 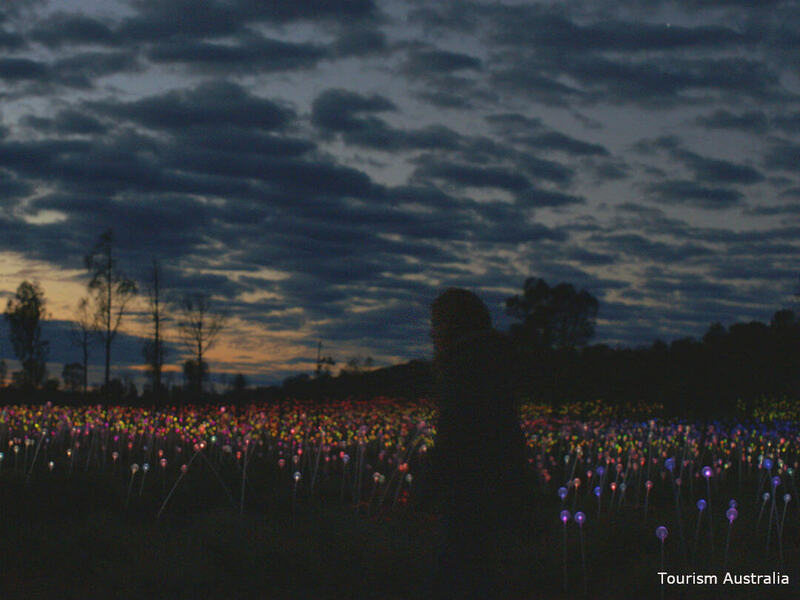 The success of Bruce Munro’s ‘Field of Light‘ in 2016 has led to an extension of the display till the end of March 2018. 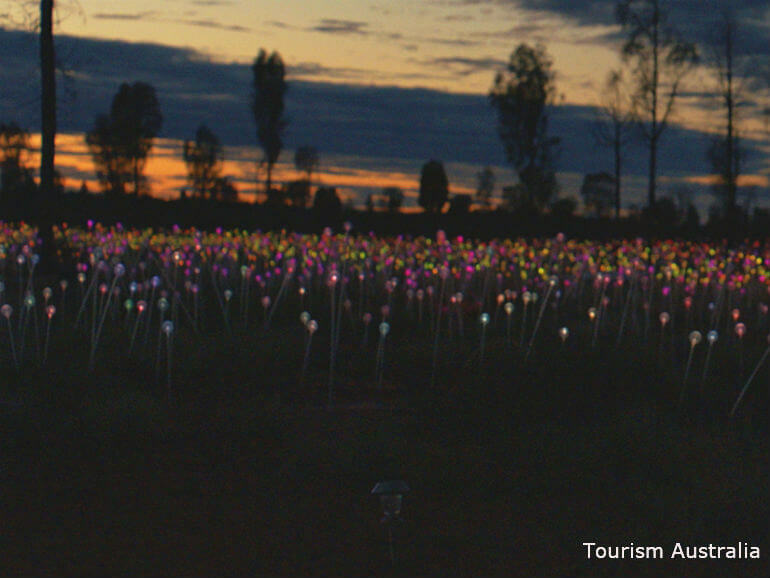 Weave along the pathways of the over 50,000 individual lights that illuminate the landscape. 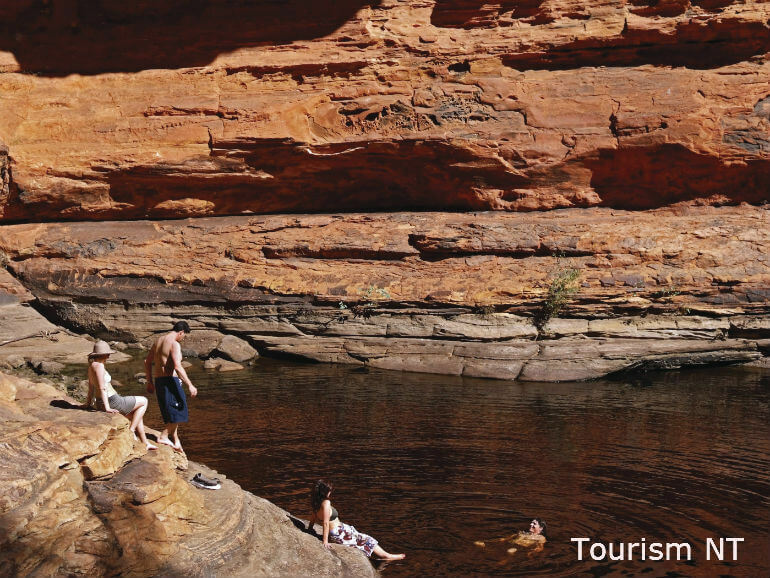 It is about 300 kilometres or 4 hours drive from Yulara (Uluru) to Kings Canyon, so if you are planning on a day trip from Uluru then a guided tour is highly recommended. 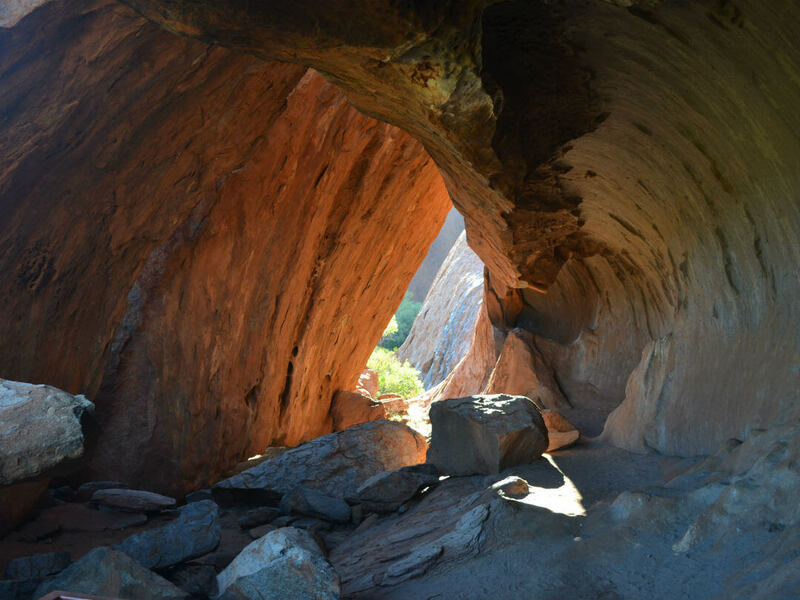 The sandstone walls of Kings Canyon can rise up to 100m from the valley floor and help protect the local flora and fauna from the harsh climate. The most popular activities are walking, wildlife photography or just enjoying the majesty of the canyon. 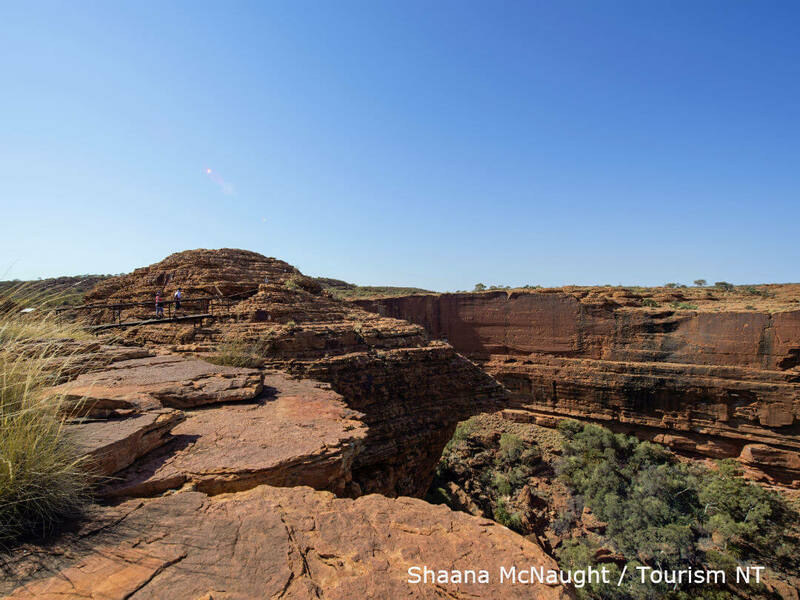 Areas within the Watarrka National Park have an significant role with the traditional owners and their wishes should be respected during any visit. 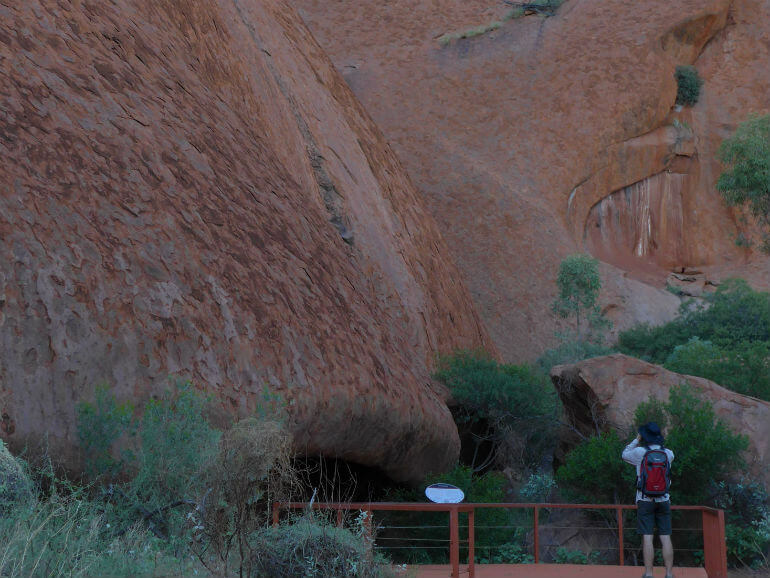 The 10.5 kilometre walk around the base of Uluru is one of the better ways to experience Uluru. Although the track is well marked, taking it as a guided tour will provide deeper insights into the waterholes and stops along the route. Guided walks leave early in the morning, prior to 6am and are normally completed prior to noon, to avoid walking during the heat of the day. 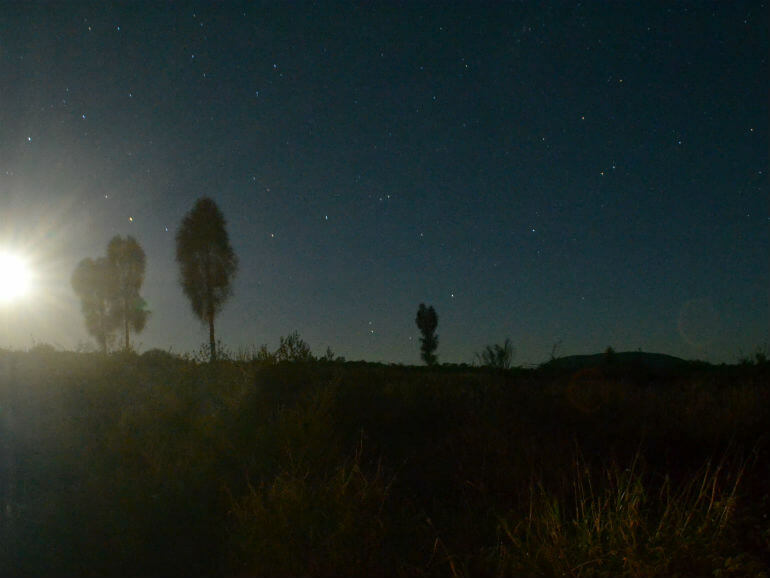 With clear skies and almost no light pollution star gazing at Uluru is a magical experience. 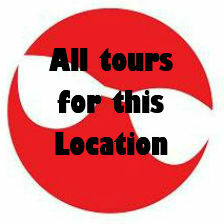 Whether it is part of an organised tour, or just spending a few minutes each night looking skyward make sure you do it. 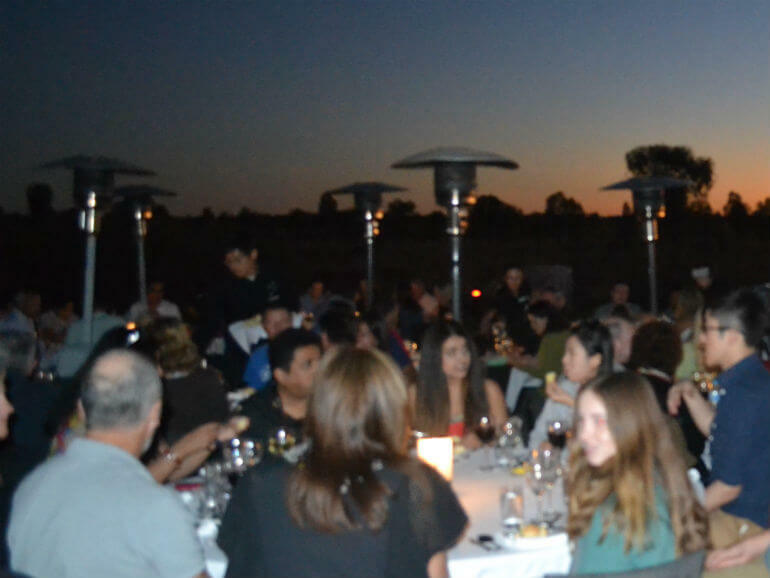 A popular option is to watch the sunset over Uluru and then use one of the readily available astronomy apps and pick the stars and planets as they come into view. 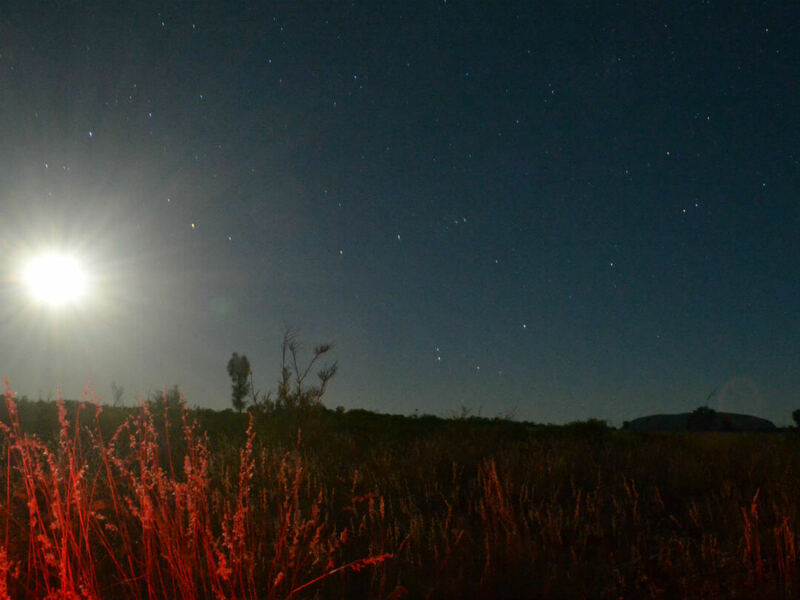 Alternately head out well before sunrise, spend some time star gazing then watch the sky change colour as the sun rises. Telescopes and an experience guide are highlights of a guided tour and if the conditions are right you may be able to observe the rings of Saturn. 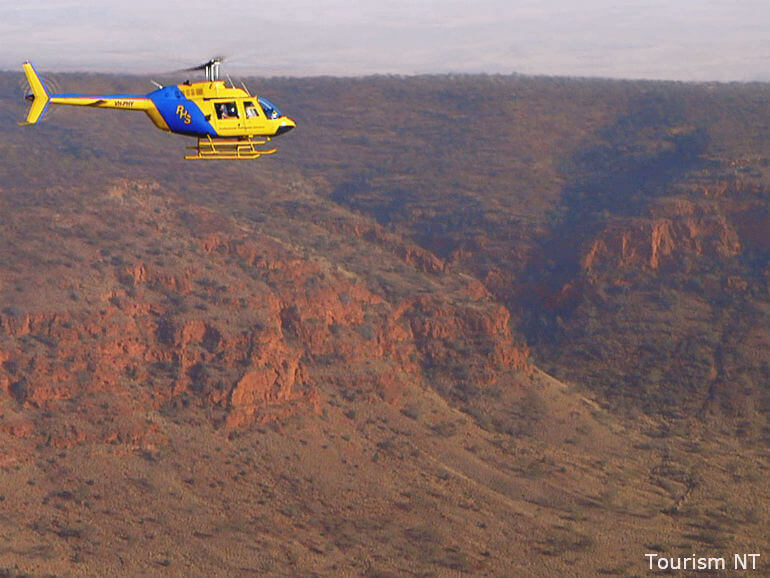 If you want to truly experience how Uluru dominates the local landscape you need to get up in the air. There are scenic flights available just for Uluru, more popular flights take in Kata Tjuta and can also include Lake Amadeus and Kings Canyon. 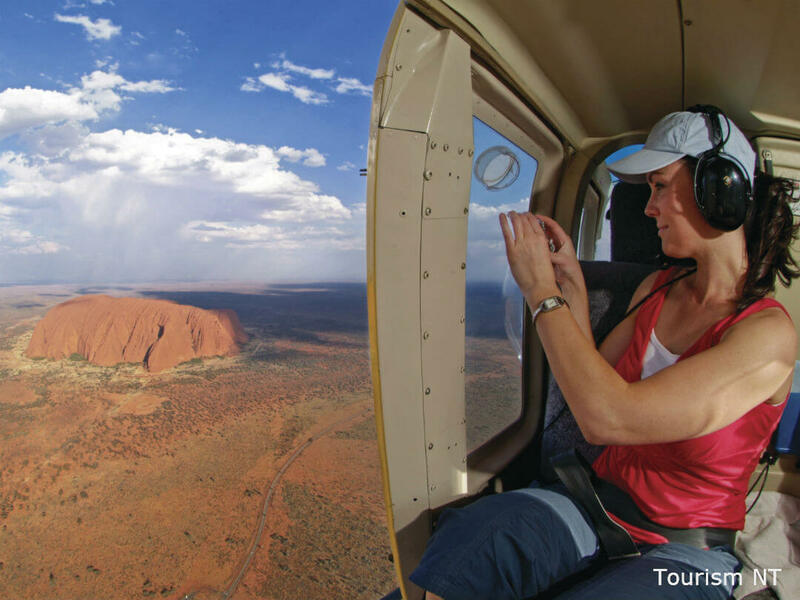 For a slightly different perspective swap the plane for a helicopter, or for a totally different experience Skydive over Uluru! 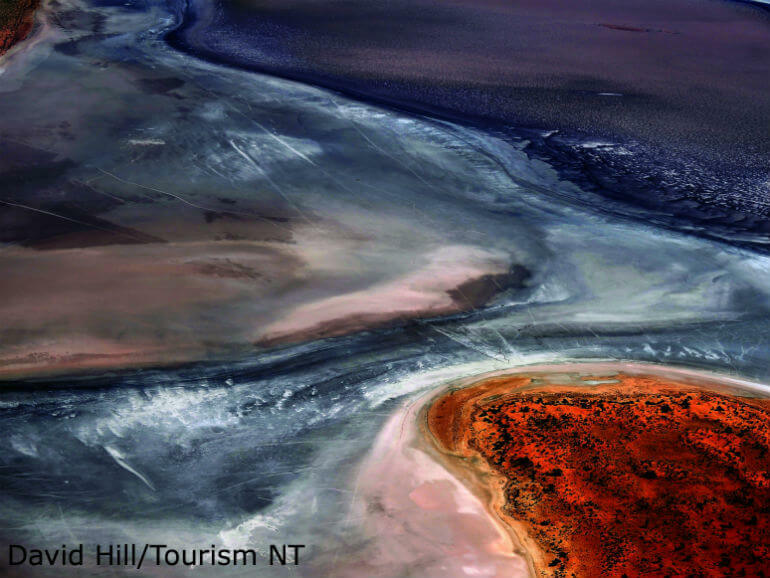 Lake Amadeus is the Northern Territory’s largest salt lake at 180 by 10 kilometres. 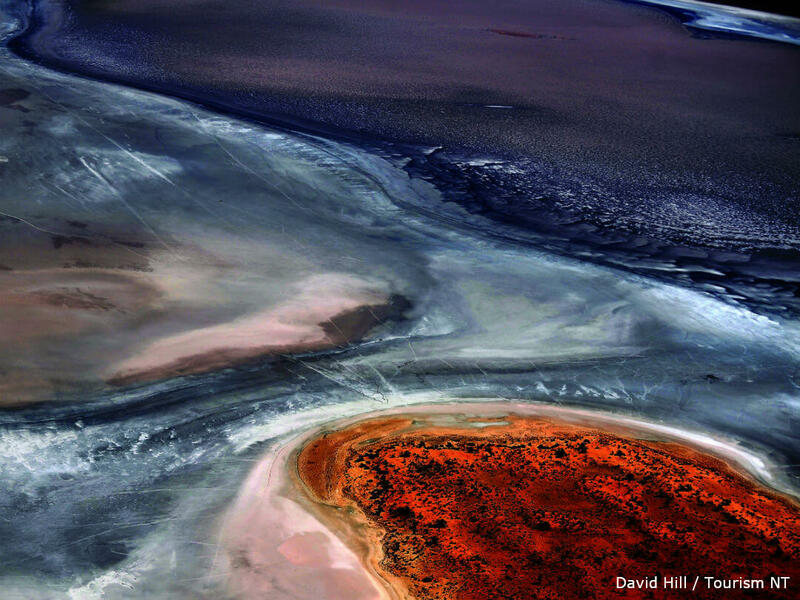 The lake is most often visited as part of a scenic flight that includes Uluru and Kata Tjuta, and the inhospitable nature of the Lakes makes this an ideal way to visit the lake. Early European explores found the lake an impenetrable barrier in their quest to reach Uluru and Kata Tjuta that they could see in the distance. 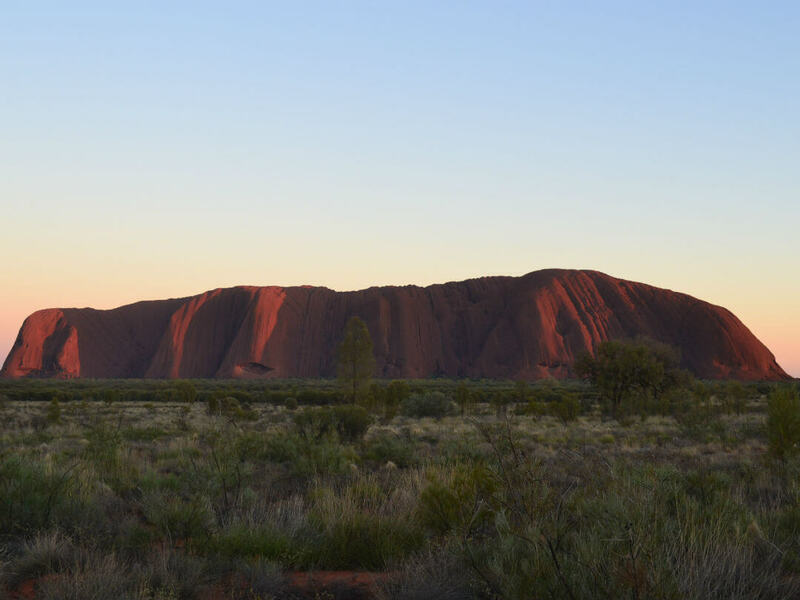 Want to find out more about Uluru? 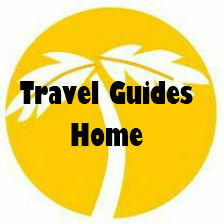 See our Uluru things to do Travel Guide.